Need Your the Dismantled Parts of Your Fence Disposed Of? 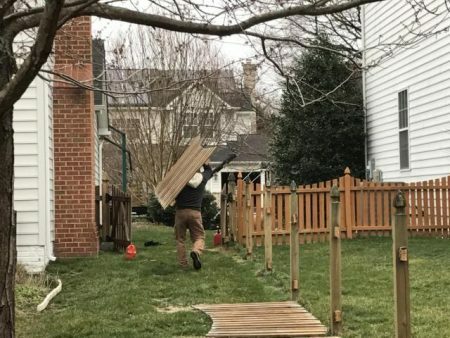 Whether you’ve already broken down your fence or not, we will dispose of that fence that you don’t want around anymore! If your fence is still in tact and you’re in need of dismantling services, we can also manage that! Call Mack Hauling for any small demolitions or fence removal projects.